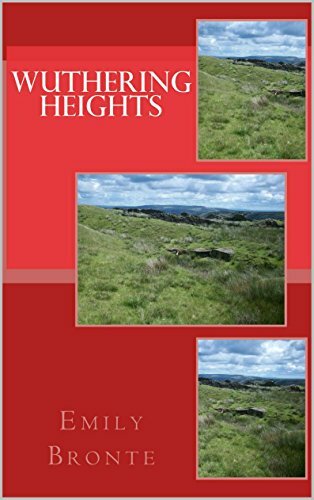 Many people, generally those who have never read the book, consider Wuthering Heights to be a straightforward, if intense, love story — Romeo and Juliet on the Yorkshire Moors. But this is a mistake. Really the story is one of revenge. It follows the life of Heathcliff, a mysterious gypsy-­like person, from childhood (about seven years old) to his death in his late thirties. Heathcliff rises in his adopted family and then is reduced to the status of a servant, running away when the young woman he loves decides to marry another. He returns later, rich and educated and sets about gaining his revenge on the two families that he believed ruined his life. 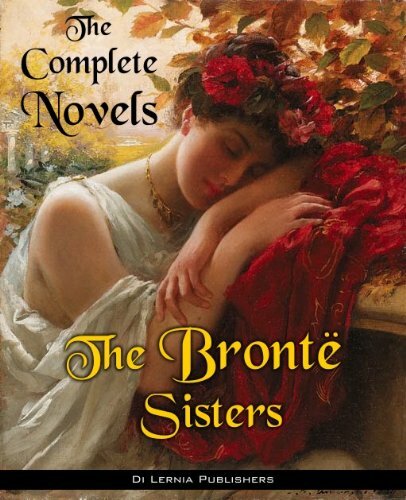 Features: * illustrated with many images relating to the Brontës, their lives, homes and works * annotated with concise introductions to the novels and other texts * images of how the books first appeared, giving your kindle a taste of the Victorian texts * ALL of the poetry, with perfect formatting * Every novel has its own Contents table, allowing easy navigation around the file * Includes ‘Emma’, Charlotte Brontë’s rare unfinished novel, available nowhere else * MANY of the novels have their original beautiful illustrations * a range of Charlotte Brontë’s rare Juvenilia texts – explore the early workings of the great writer, available nowhere else in digital format! * even INCLUDES the rare poetry and sermons of Patrick Brontë, the father of the Brontë sisters * scholarly ordering of texts into chronological order and literary genres * Elizabeth Gaskell's famous biography of Charlotte Brontë, with a separate table of contents * rare Juvenilia texts, including Charlotte Brontës . . . 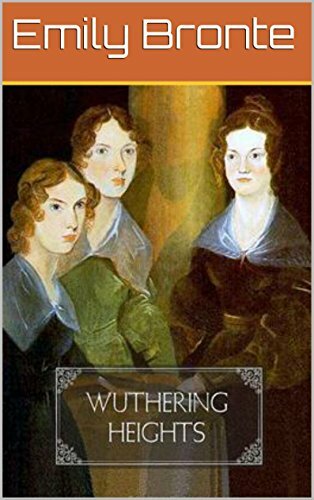 The three Brontë sisters were among the most influential feminist authors of their era. Living at a time when it was considered extremely outrageous for women to indulge in writing fiction, they used pen names to hide their true identity in order to publish their works. All three would become well-­celebrated and influential authors during their time. Their poetry and novels are today English literature standards. This edition also includes a foreword and editor’s notes about each of the books. This edition was NOT merely scanned from an ink-­and-­paper book, like many Kindle e-­books are. All e-­books offered by Di Lernia Publishers are . . .
Wuthering Heights is Emily Brontë's only novel. It was first published in 1847 under the pseudonym Ellis Bell, and a posthumous second edition was edited by her sister Charlotte. The name of the novel comes from the Yorkshire manor on the moors on which the story centres (as an adjective, wuthering is a Yorkshire word referring to turbulent weather). The narrative tells the tale of the all-­encompassing and passionate, yet thwarted, love between Heathcliff and Catherine Earnshaw, and how this unresolved passion eventually destroys them and many around them. • The book includes 10 unique illustrations that are relevant to its content. 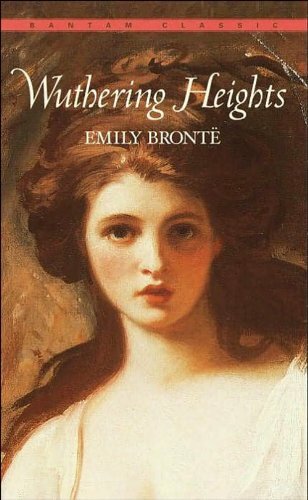 Wuthering Heights is the only published novel by Emily Brontë, written between December 1845 and July 1846 and published in July of the following year. It was not printed until December 1847, after the success of her sister Charlotte Brontë's novel Jane Eyre. It was finally printed under the pseudonym Ellis Bell; a posthumous second edition was edited by Charlotte. The title of the novel comes from the Yorkshire manor on the moors of the story. The narrative centres on the all-­encompassing, passionate, but ultimately doomed love between Catherine Earnshaw and Heathcliff, and how this unresolved passion eventually destroys them and the people around them. 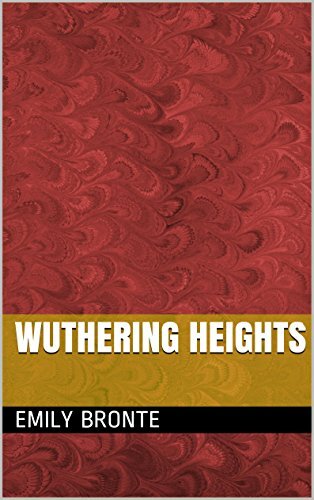 Today considered a classic of English literature, Wuthering Heights was met with mixed reviews when it first appeared, mainly because of the narrative's stark depiction of mental and physical cruelty. Although Charlotte Brontë's Jane Eyre was . . .